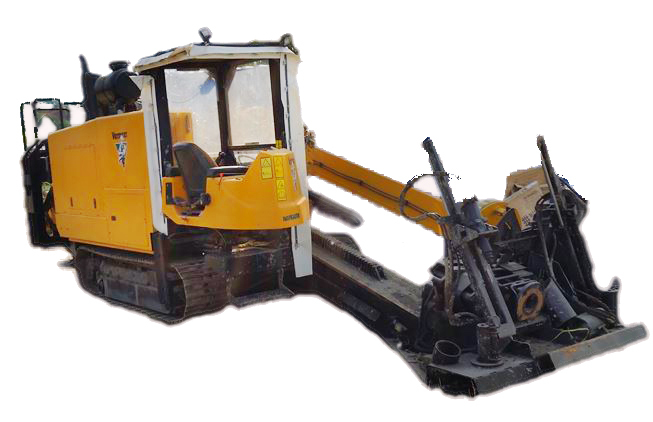 Drilling machine with a pulling force of 35 tons installed on a crawler. length max . L = ~ 800mb . for steel pipes and PE diameter max. Ø 600mm .